My first 5k was in Aug of 2013 when I did the Electric Run with a girlfriend! I highly recommend finding a friend to run with for your run, I didn’t do a race until this past fall. Having a running partner during the race keeps you focused on your goals and can help with your pacing too. One local running group is Moms Run This Town (head on over -> here to learn more and ->here to find a local chapter) the community is amazing. 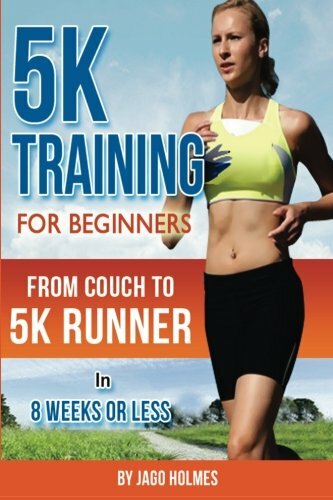 Start out your training slow. If you are not a runner already you can quickly destroy your drive to continue if you put yourself in a situation where injury sets you back because you overdid it. 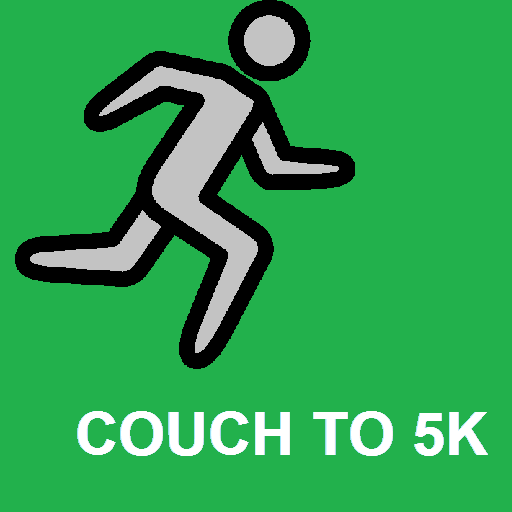 If you are new to running and decide to run a 5K start with a simple couch to 5k race program to help you ease into running. Get a good pair of running shoes. To prevent injury so you can make the most out of your running you need a good pair of shoes that will protect your feet and give shock absorption. You can’t enjoy a race if you are battling knee or shin pain. Train in your shoes and if you get a new pair before your race give them about two weeks to break in. Hydrate well the week before your race. This will keep your body running well so you can run without worrying over being thirsty and unlike chugging water, before your race, it will prevent you from needing a bathroom break while running. Show up early to your race. Particularly if you did not pick up your race packet before the race. This will give you time to grab your packet and finish the registration information. Don’t go it alone. Grab a friend to race with you. This will allow you to have more fun and someone to push you along if you start to feel like giving up. A good friend can make even the most unentertaining race fun. 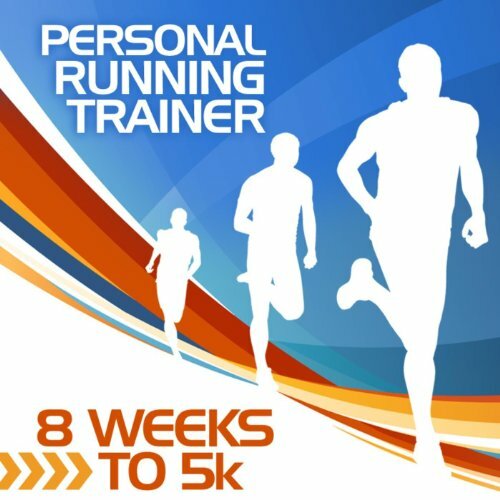 Have you run a 5k? What tips made a difference in your preparation?